As soon as I got home, I immediately saw this and hurriedly went to his website to leave a message. You should do it too so we can see his video! ^^ 빨리 여러분!! 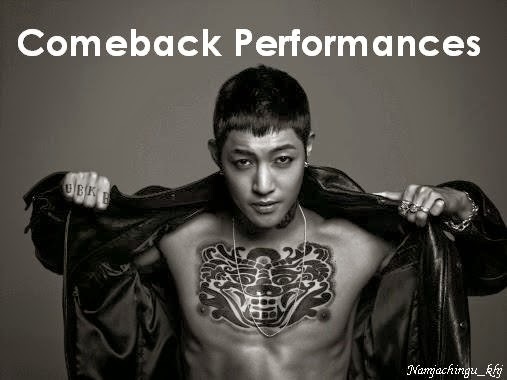 Hyun Joong being funny again. Wants to eat noodles and suggested to go to bank for air cooling. ㅋㅋㅋ 김현중 완전 웃겨!! The weather is hot.....steaming hot....and working hard on the album.